Since the creation of the Brain Injury Unit in 1992, we have been offering comprehensive rehabilitation programmes for people with brain damage. Patients who receive in-hospital treatment can benefit from an intensive rehabilitation programme. In our Inpatient Units, we provide rehabilitation services to patients with motor, communication, behavioural, cognitive, emotional, and/or sensory deficits. We design comprehensive custom programmes including speech-language, neuropsychological, physiotherapeutic, and occupational therapies. Patients also get psychiatric medication and orthopaedic treatments when necessary. At-home rehabilitation programmes are designed especially for dependent individuals with severe motor disabilities. 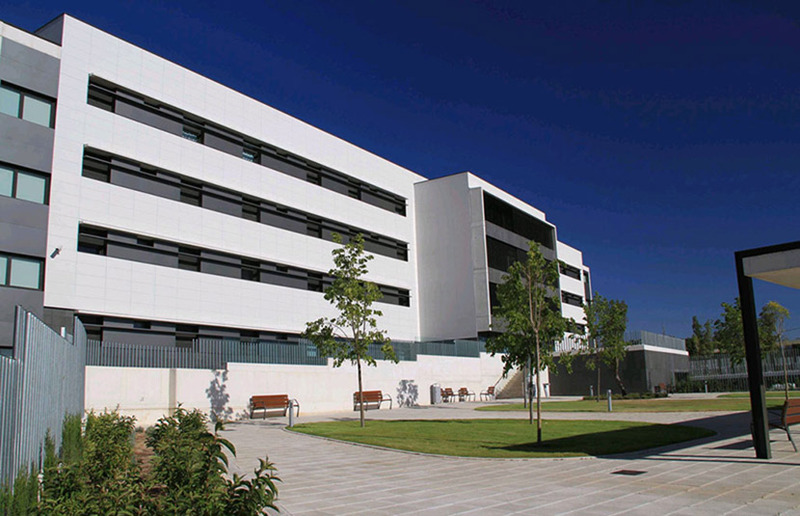 Therapists who treat brain-injured patients at home serve the areas of Donostia-San Sebastián, Vitoria-Gasteiz, Bilbao, and Arrasate-Mondragón. The day care centres run by the Menni Network are aimed at increasing functional independence and promoting the social inclusion of brain-injured people. In these centres, therapists organise group sessions in which patients learn to handle technologies and rely on the community, play games and sports, train their social skills, attend crafts workshops, undergo physical rehabilitation, or get speech-language therapy in small groups. The medico-legal assessment service is provided by a multidisciplinary team made up of psychiatrists, medical rehabilitation therapists, neurologists, and neuropsychologists. It has a broad scope and enjoys a high level of acceptance. The team experts prepare reports on the sequelae of brain injury in the patient, or give opinion in civil, employment or criminal cases. Sometimes, they are required to give expert evidence in court of the assessment of brain injury and its impact on the patient’s life.